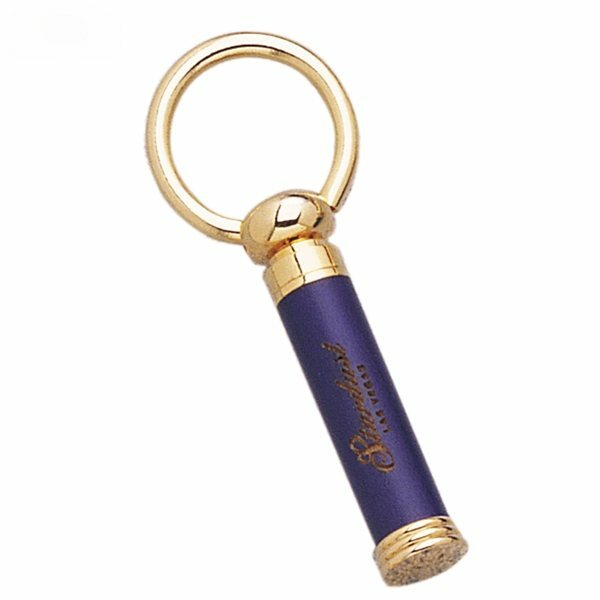 Pull-top keychain with stained wood body and gold accents(brass). This item was very, very pleasing! These were great! served their purpose perfectly. My boss was very impressed with the quality and also the promptness involved with taking care of our order. The lighter arrived on time and exactly as I had been expecting. I like the material and price.